For all those times when you’re in a mood, we recommend a book as the most effective supplement. 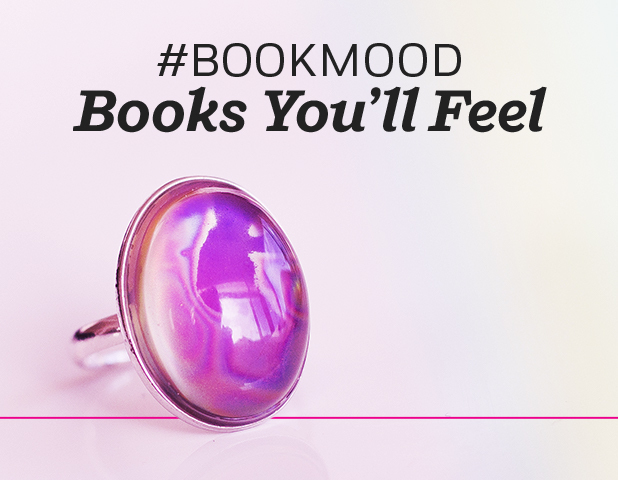 Because sometimes you just feel a little blue, and you want your mood ring and bookshelf to match. Find the book perfect for you, whether you’re feeling dishy and indulgent, you’d rather be anywhere but here, you’re inspired to take on the world, or you’re just in a nostalgic and dreamy state of mind. Scroll below to find what you’re looking for. Boost our mood! Sign up for news from Penguin Random House.